Spill the beans about your feelings with this vibrant image. 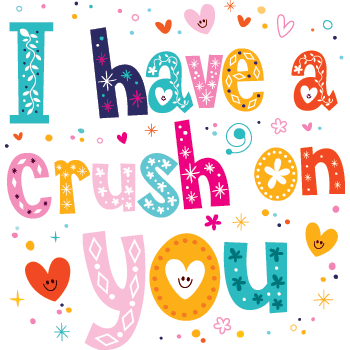 If you have a crush, why keep it secret? Tell that special someone why you think they're the bomb. Get to know our extensive image database so you can locate other expressive imagery to share on Facebook.